You and I, as adults, know to call things by their actual names. My kid is four, and does no such thing. For reference, he’s been playing some of these systems and games for around 18 months now. Which is why, despite now being a four year-old kid who can actually do a fairly good job of speaking like a human being, he persists with his cute lil’ baby names for the systems and games he was familiar with back then. 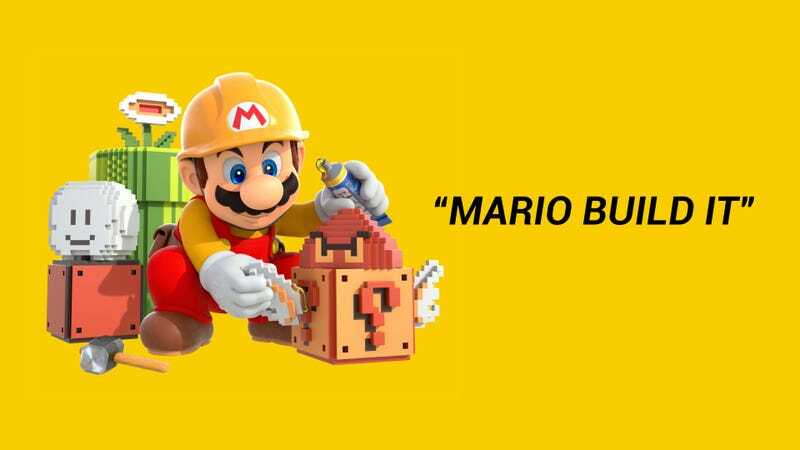 They’ve stuck, and I just don’t have the heart to correct him, because there is nothing better in the world than hearing somebody be convinced a game is actually called “Mario Build It”. Note: this story was originally published in 2017.